From time to time we are asked to participate in events and exhibitions. 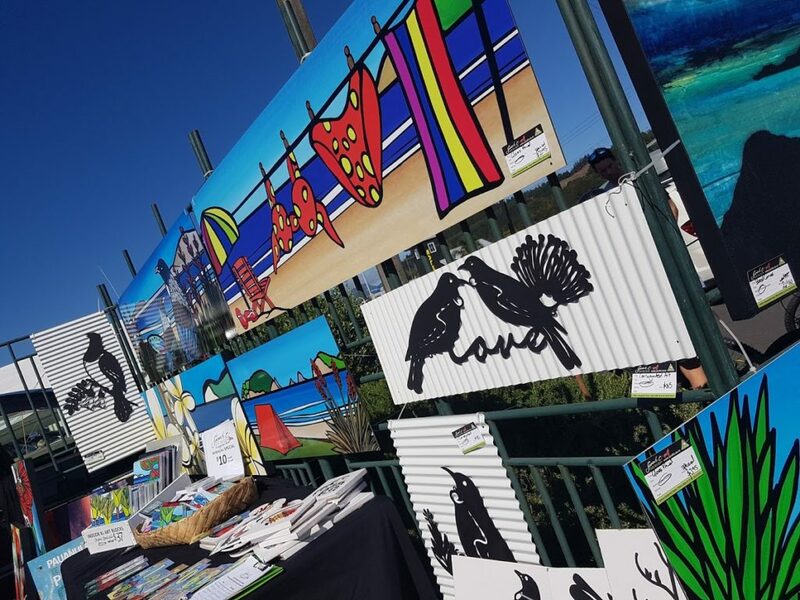 These might be craft markets, home shows, fundraising events and exhibitions or other art events. Below is a list of events we are scheduled to be involved with in the coming months. You can also stay updated with events by joining our mailing list or by liking us on Facebook. Please note some of these events can change without notice due to weather or other circumstances. Seconds and Artists editions are made available at some events. Usually we try to have a mixture of Indoor and Outdoor pieces. 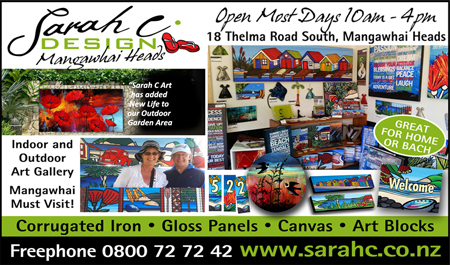 At Easter each year we co-ordinate the well loved Mangawhai Art Trail. The trail features something for everyone including painting (oils, acrylics and pastels), ceramics, hand-crafted furniture, jewellery, one-off funky clothing, corrugated iron art, photography, pottery, printmaking, wood carving, sculpture (wood, soft stone, ceramics) and outdoor art. Visit us anytime over the Easter long weekend.